If our radios are to be believed, December is a month of merriment, generosity, toasty hearths, warm mittens, and gleeful family reunions. While I’m in accord with Bing Crosby and the other seasonal crooners on the wonders of snow and mistletoe, I have to say that carols seem to have a particularly rosy perspective on relatives. Composers ought to know that a table full of parents, aunts, uncles, siblings, and cousins is almost always a taxing affair. 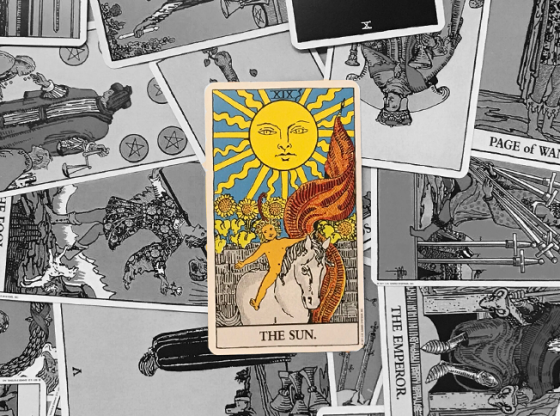 Fortunately for those of us who are stressing about family problems this holiday, the Tarot offers insight to better understand the root of family dynamics and issues and forge mutual acceptance. 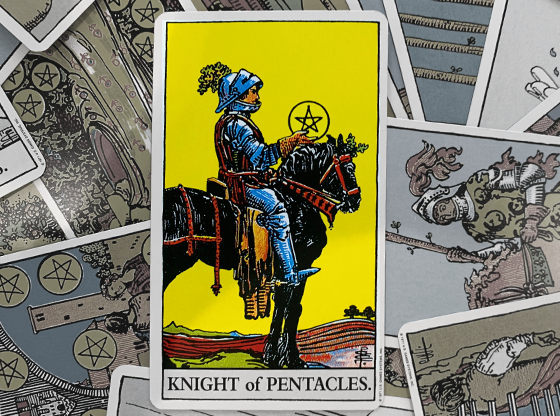 In my experience, Tarot readings have helped defang many a bloodline’s thorniest conflicts. Let me tell you about one of my clients, Jen, a 32-year-old bakery assistant from Boise, Idaho who was especially dreading spending the holidays at her parent’s cabin. Jen stayed in her hometown after high school, skipping college to go directly to working in a local cafe, and eventually worked her way up to the city’s hottest cupcake shop. Every Wednesday she visited her parents for dinner with a carton of her hand-frosted goodies, and until recently, things had felt easygoing. But now, the prospect of spending seven days in a cramped mountainside cabin with her parents, not to mention her two older brothers, was starting to keep her awake at night. “I can handle it all, really, except my mom. She’s just the most exasperating person,” she explained. I wasn’t too surprised to hear it. Mother-daughter relationships are, in my experience, among the tensest of bonds. I don’t mean tense as in stressful—I mean it in the sense of a knot, a string between generations that is especially sensitive to the emotional states of parent and child alike. Even women who claim to have no relationship with their mother generally hold on to a great deal of emotion towards their estranged parent. 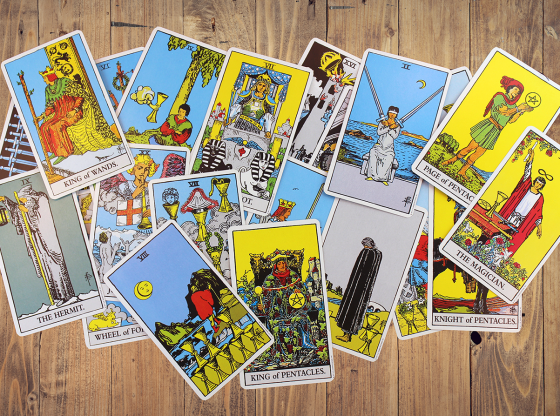 I suggested that Jen try a Tarot card reading to illuminate the situation, and though she was new to the deck, she agreed to give it a try. I first drew a card to represent her position in life. 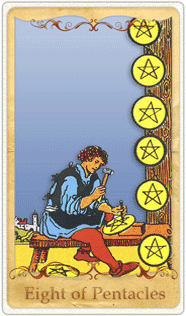 Jen’s card was the Eight of Pentacles, which depicts a man at his workbench laboring to hammer out eight beautiful gold coins. “That makes a lot of sense,” I agreed. 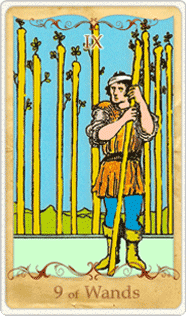 “This next card is about your mother’s situation right now.” I drew the Nine of Wands, which shows an injured young man guarding a set of staves staked in the ground. 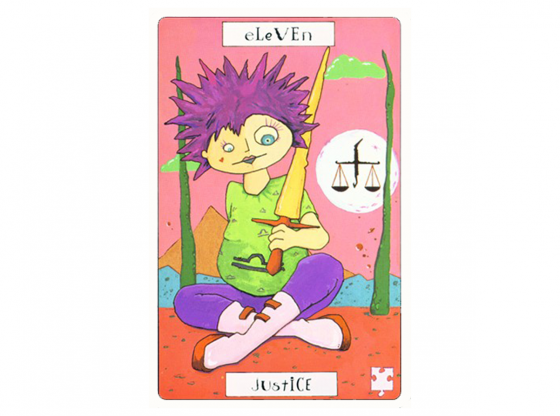 “Sometimes, this card means you’re handling a challenging situation exceptionally well. 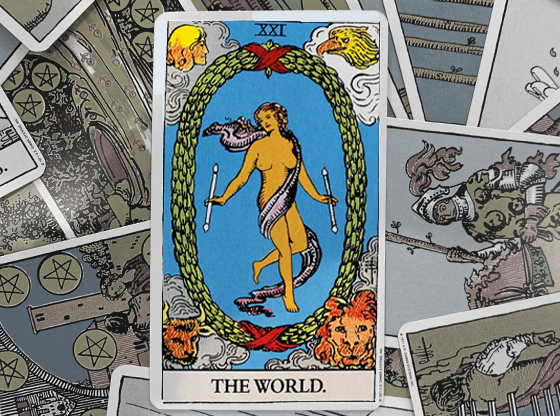 But that’s not the case here—my interpretation of the Nine of Wands is that your mother is planning to face discomfort and hostility in the future. She’s in a defensive position, because she expects you to make a move that hurts her. She expects it, because she’s seen it before. Did one of your brothers go away to school? If that happened, I bet she had a negative experience and she’s still upset about it,” I said. I’m confident that Jen’s reading gave her the clarity to address her tension with her mother head-on. She felt optimistic, too, now that she understood where her mom was coming from and why she was being so pessimistic about culinary school. I’m looking forward to hearing the outcome of Jen’s dialog with her mom, now that she’s feeling much more relaxed about spending a week in a winter wonderland with her family. 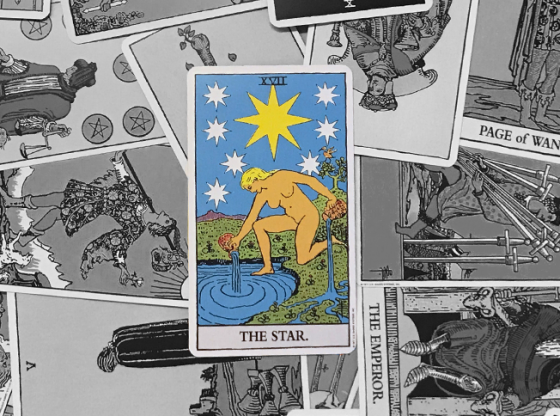 The details of Jen’s situation are unique, but family conflicts like hers are universal, particularly this month. The holidays are a time when you might start feeling like a kid again—not because of presents or snowball fights, but because age-old family dynamics spring back to life during a reunion. 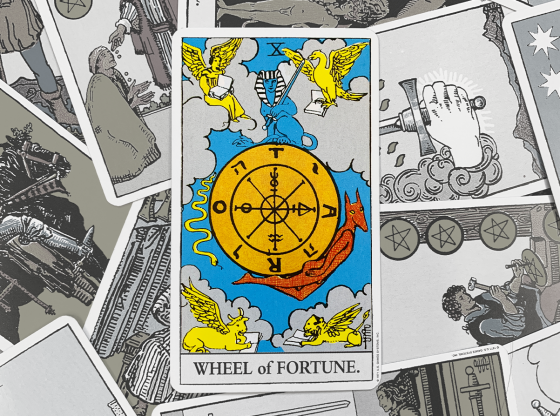 You may find yourself slipping into old habits and patterns around the people you grew up with, and not all of them are as fun as cookie baking. Fear, shame, and denial can keep even the closest of blood relatives from speaking honestly to one another about their feelings. 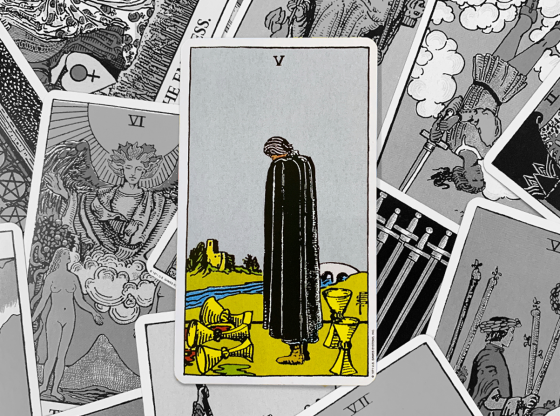 But the Tarot, impartial and wise, shines right through. 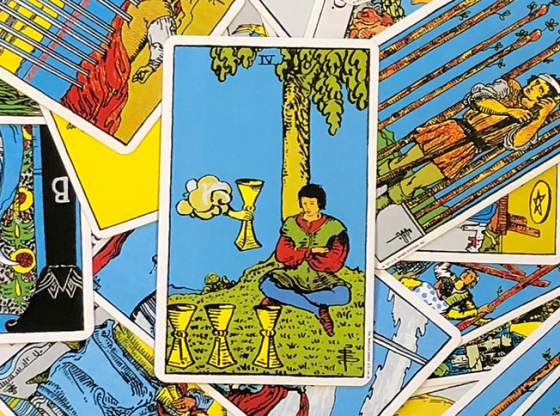 If you’re feeling tense and constricted by family conflicts, a reading could be just the thing to break the stalemate and help you accept (and perhaps even enjoy) your family. 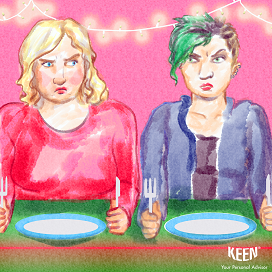 Are family conflicts threatening to ruin your holiday? 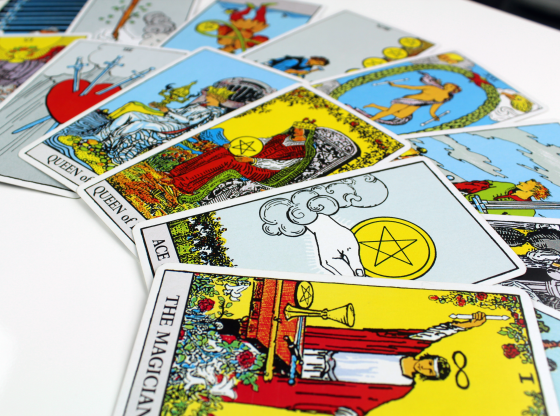 A Tarot reading from a gifted KEEN advisor can help you make peace.